Hot Chocolate With Marshmallows On A Background, Top View, Close-up. Lizenzfreie Fotos, Bilder Und Stock Fotografie. Image 114141384. Standard-Bild - Hot chocolate with marshmallows on a background, top view, close-up. 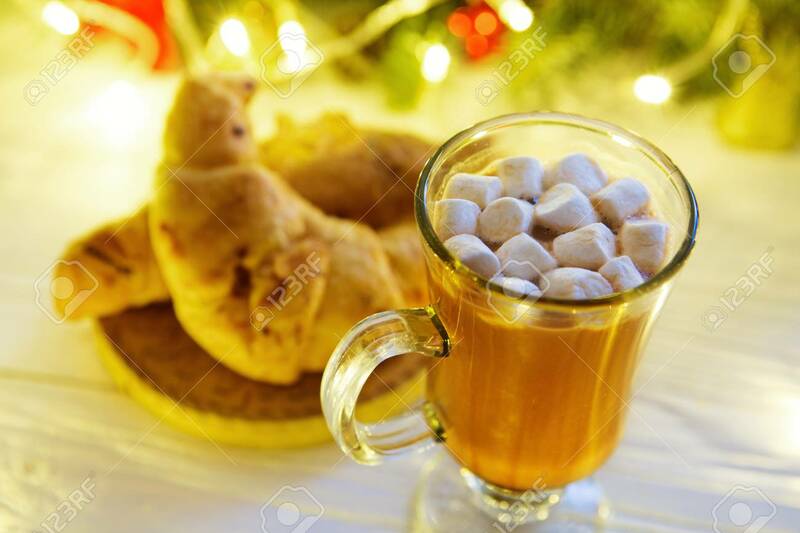 Hot chocolate with marshmallows on a background, top view, close-up.